 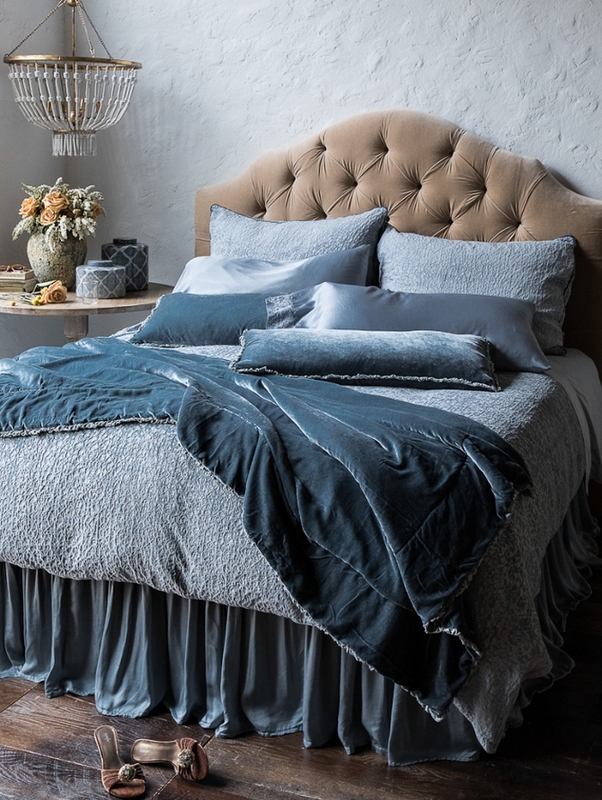 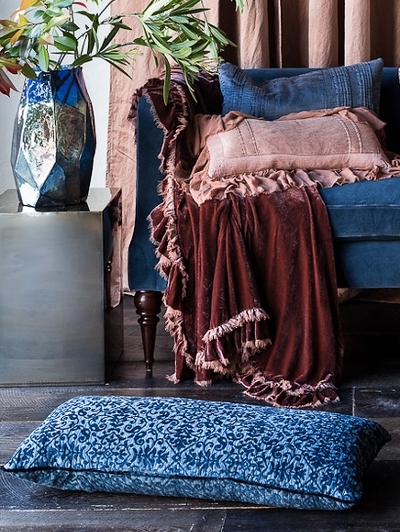 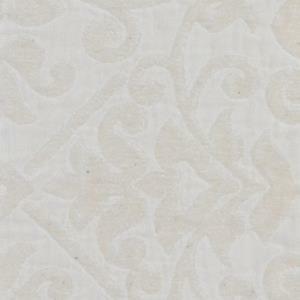 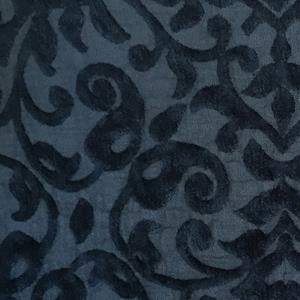 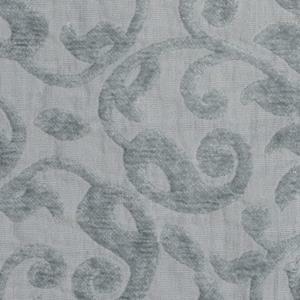 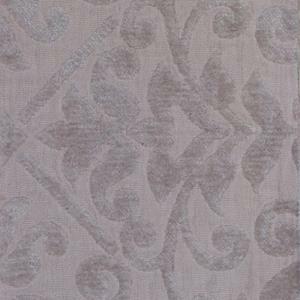 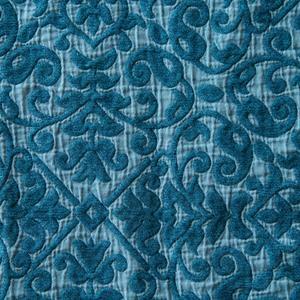 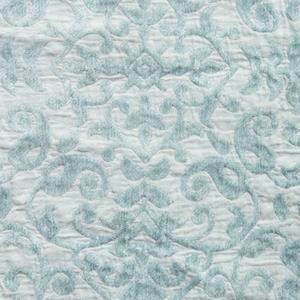 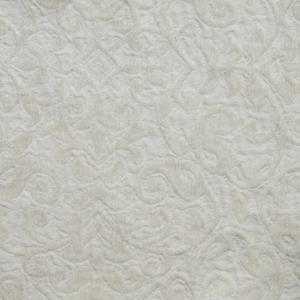 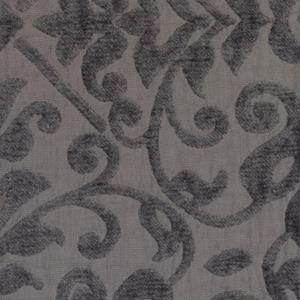 Textural and velvety, Vienna is Bella Notte's new and rich chenille. 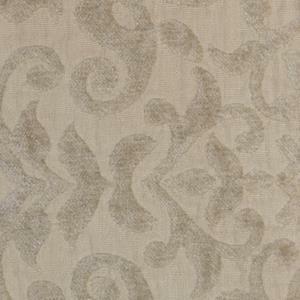 An elegant canvas for layering, Vienna's tonal composition reveals a discernible Renaissance pattern up close and a very natural, Earthy texture from afar. 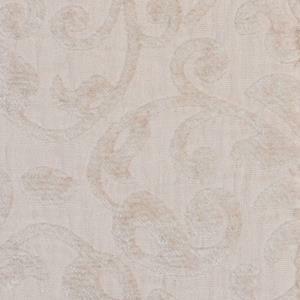 It is framed in Silk Velvet and available in all current Bella Notte colors. 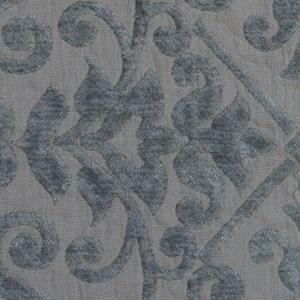 The fabric is a cotton/viscose blend. 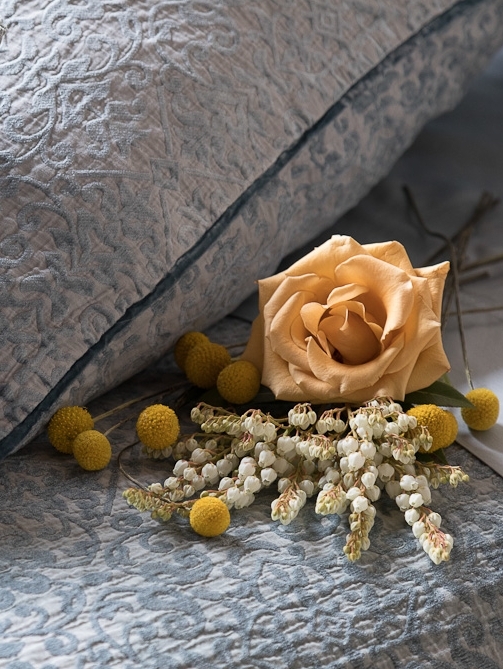 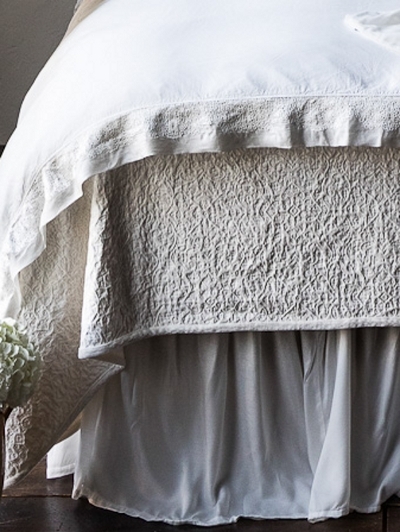 As with all Bella Notte, these linens are generally made to order in California utilizing community crafts people and low impact, non-toxic dyes. 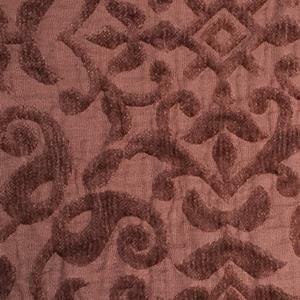 We do often have some display pieces in stock that can be shipped promptly - contact us if interested.